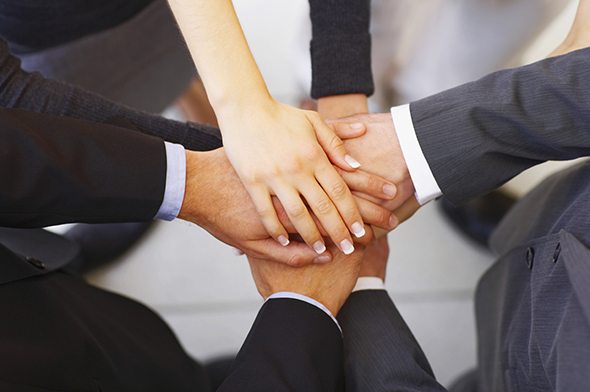 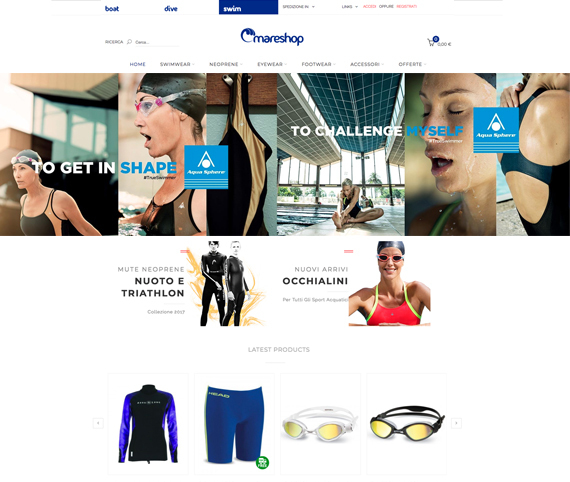 Terranova srl is a service company, focused in e-commerce planning and management. 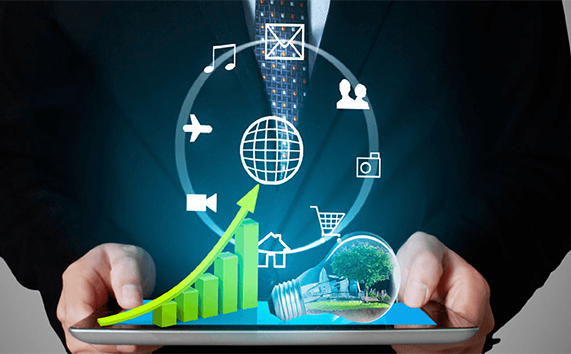 We help our customers to open new sales channels all over the world, with a professional, competent and goal oriented service. 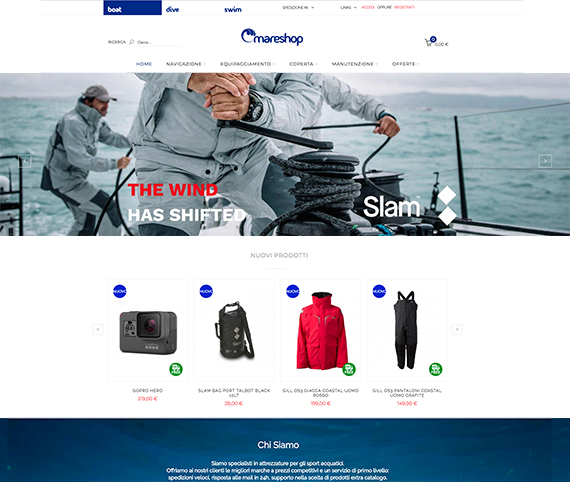 Our company is lead by a team of professionals with deep know how in all competences needed to manage a succesful online store: sales, marketing, logistics, technology. 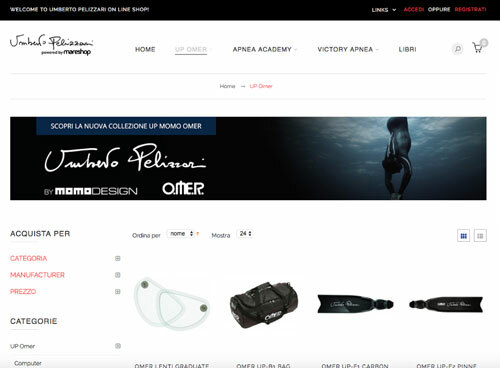 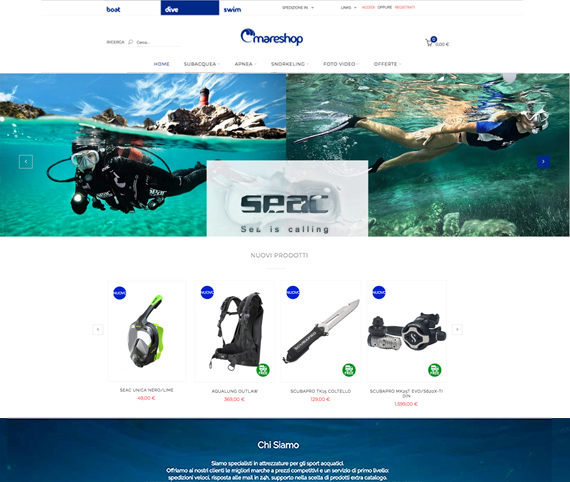 Online retailer for sea sports and water sports equipment. 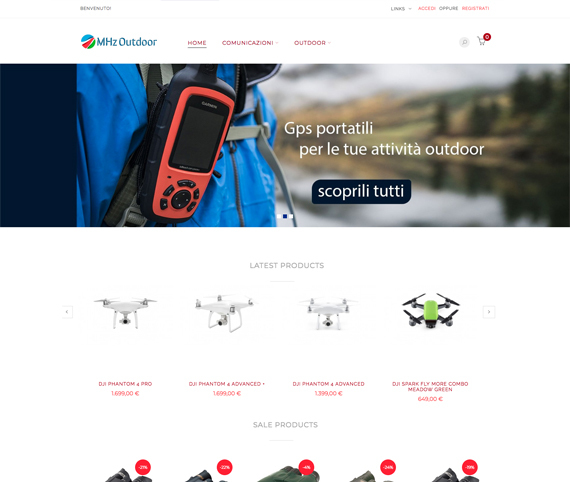 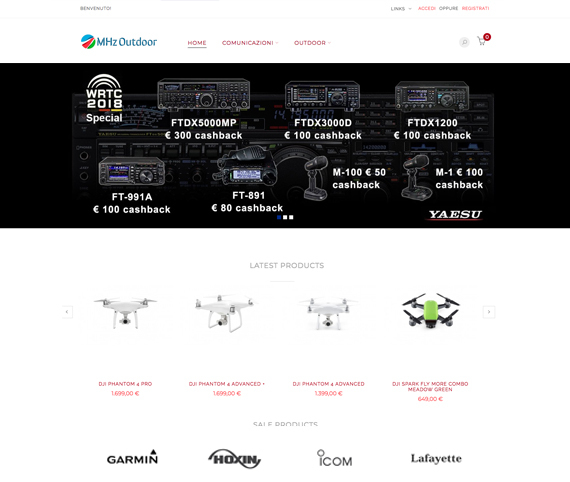 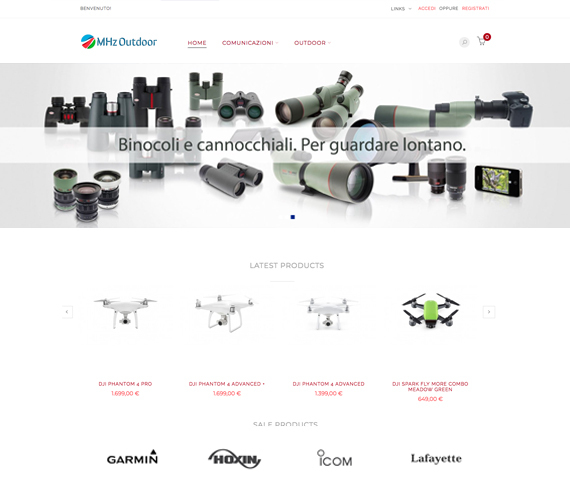 Online store for radio communications and outdoor.